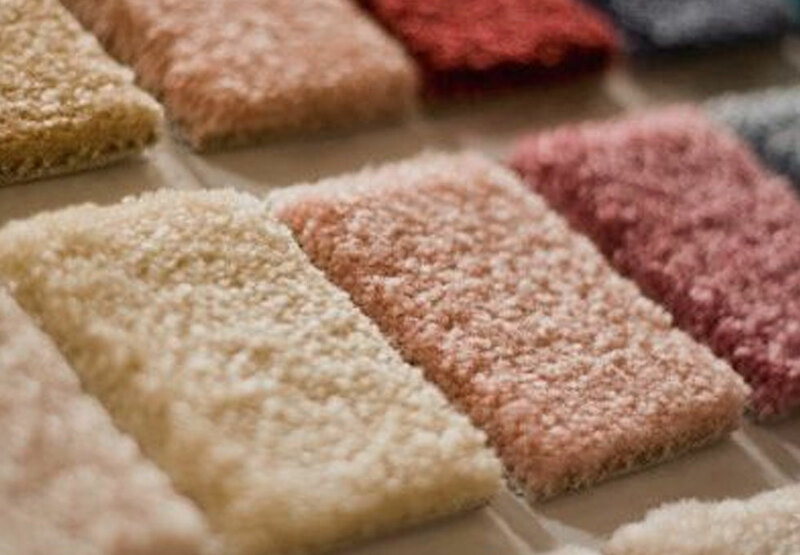 At First Floors on Fenwick Road in Giffnock, our aim is to retail some of the best quality, yet affordable carpet options on the market today and this is where Penthouse delivers. 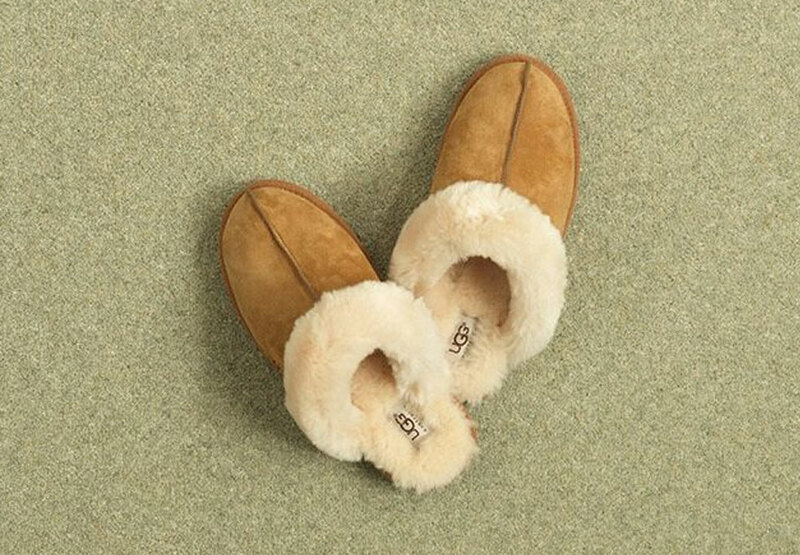 With its range of luxurious wool-rich, tufted, twist pile carpets, Penthouse Carpets only uses high-quality British yarn, produced by a handful of UK-based spinners with whom they have very close working partnerships. 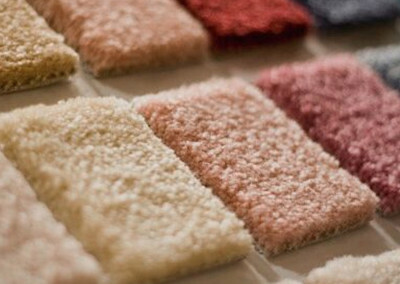 Penthouse Carpets offers an extensive range of pure wool and wool-rich carpets. This brand is renowned for their ongoing development of manufacturing processes, their investment in their workforce, and the exceptional customer service that they provide. It works mainly with reliable, professional independent retailers, and we are thrilled to be among them. The carpets available from this brand are suitable for all areas of the home whether it’s a quiet snug or an area of high footfall such as a hallway or stairs, these products are perfect for both lightweight use or high-density traffic areas. Here at First Floors we are more than confident that a Penthouse carpet will provide quality and performance in your home for years to come and stay looking beautiful for longer. First Floors provides a wide range of carpets from the UKs best known carpet brands. We have a price match guarantee, 0% finance, fantastic offers and incentives and a beautiful showroom with a children’s play area and coffee bar. What’s more our experts can guide you on the most suitable carpet for your home, decor and budget. We also offer a free home consultation and measuring service.